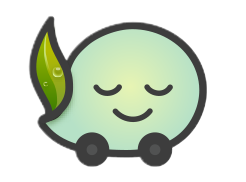 Only Waze offers a free traffic management program enabling real-time road closures, full communication with local drivers and up-to-the-minute detours to get drivers to your event more quickly, safely and happy. 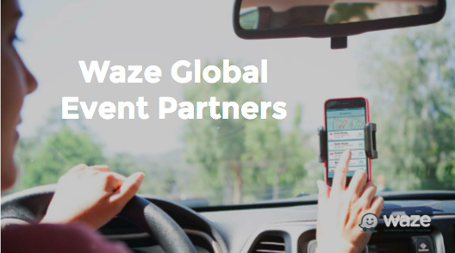 Join a community of event organisers from around the world to inform millions of Wazers about what’s happening on the roads in their cities. Atlanta, Detroit, Kuala Lumpur, Buenos Aires, Bogota, Mexico City, Santiago, Washington D.C., Moscow and more!